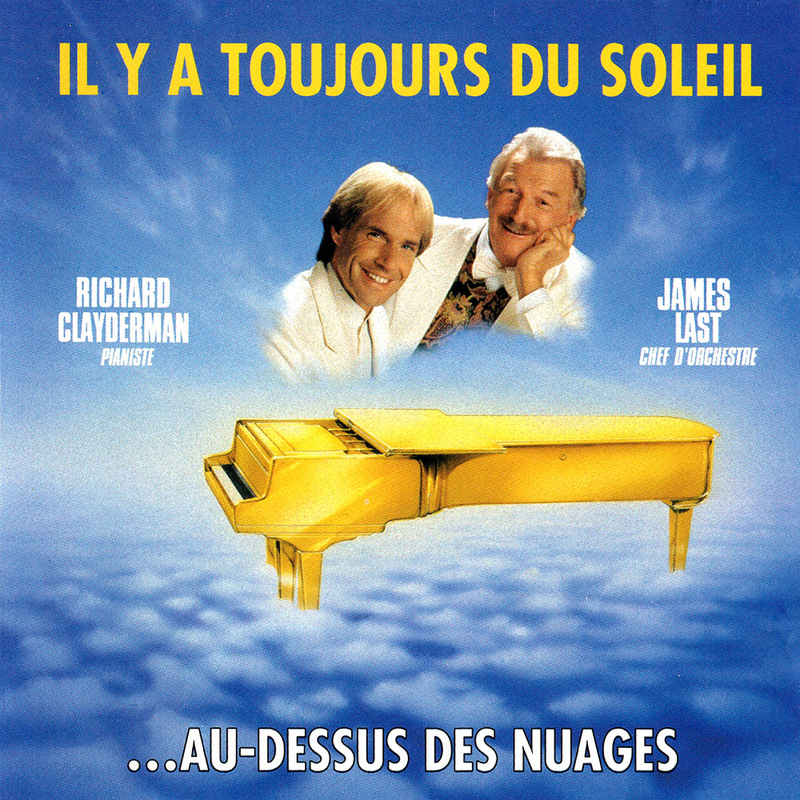 ‘Il Y A Toujours Du Soleil Au-Dessus Des Nuages‘ is a studio album featuring 12 original compositions by Paul de Senneville & Olivier Toussaint and James & Ron Last. It was the first of three collaborations between Richard Clayderman and James Last and can be downloaded via the links above. The album was released in many formats around the world, including ‘Traummelodien‘ in Germany and ‘Golden Hearts‘ in Benelux. ‘Il Y A Toujours Du Soleil Au-Dessus Des Nuages‘, ‘Ballerina‘, ‘La Force De L’Amour‘ and ‘Les Mers Mortes‘.